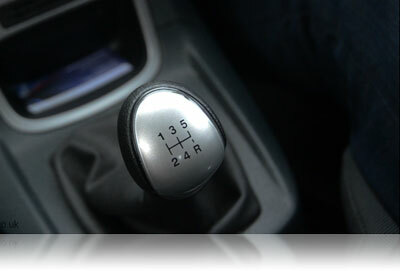 How to do hill starts in a manual/stick shift car -World Driving. 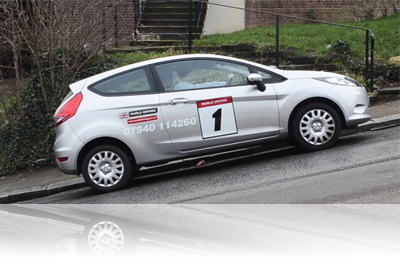 How to do a hill start in a manual car can be difficult and needs good use of the clutch, gas and handbrake. The objective is to move off safely, smoothly and without rolling backwards at all. 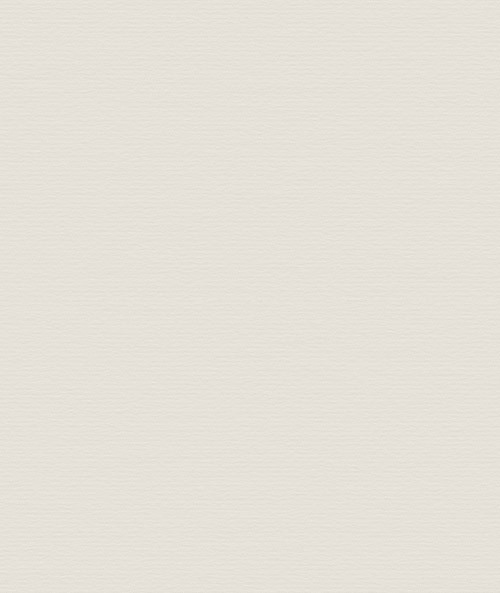 A video about Hill starts. The key points to getting uphill starts right. Getting confident with moving off uphill and downhill is very important. It's a subject that can strike fear in some drivers, but as long as you know where your biting point is with the clutch then you're half way to performing perfect hill starts. First gear is the most powerful forward gear, so you'll need this for moving off uphill. You then need to give it a bit more gas than you normally would. Setting the revs a bit higher to help move the car off uphill and will help the car not to stall and cut out. Now keep your right foot still. Raise the clutch slowly to the biting point. You will be able to feel the back of the car lower down when you reach the biting point. Also, the engine sound will change. Once you feel this, keep your left foot still too. The car now wants to go forward and not roll back. Don't forget to carry out the MSM routine (mirrors, signal and then manoeuvre). 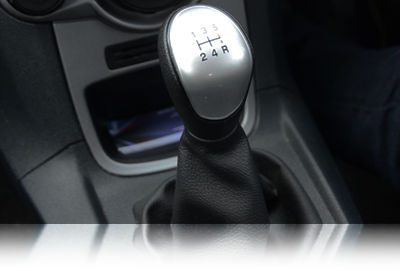 Once you release your handbrake, hold onto the clutch and gas for at least 2-3 seconds as you move away. If you release the clutch too soon then you're likely to stall. Give the car more gas if the engine starts to struggle. After 2-3 seconds the clutch can then start to raise up all the way. The key points to getting downhill starts right. Downhill starts are a lot easier than going up as you won't need to get the biting point or set the gas. You can actually move off in second gear if you're on a very steep hill as the hill will make you gain speed very quickly. If it's not steep, then move off in first gear as normal. As gravity is going to make you off, no gas will be needed. Your right foot can be ready for the foot brake in case you move off quickly. You won't need the biting point this time as the hill will make you move. The clutch can stay right down. A downhill and biting point will make you move off very fast and out of control. Again, don't forget to carry out the MSM routine (mirrors, signal and then manoevre). 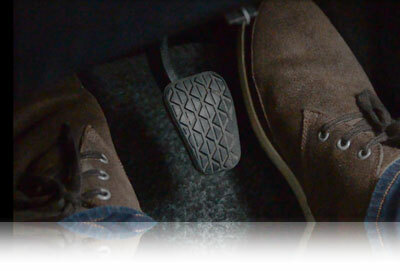 Once you release your handbrake, the clutch can then start to raise up gently and completely. Brake if needed. That's how to to do a hill start, hope it has been useful.